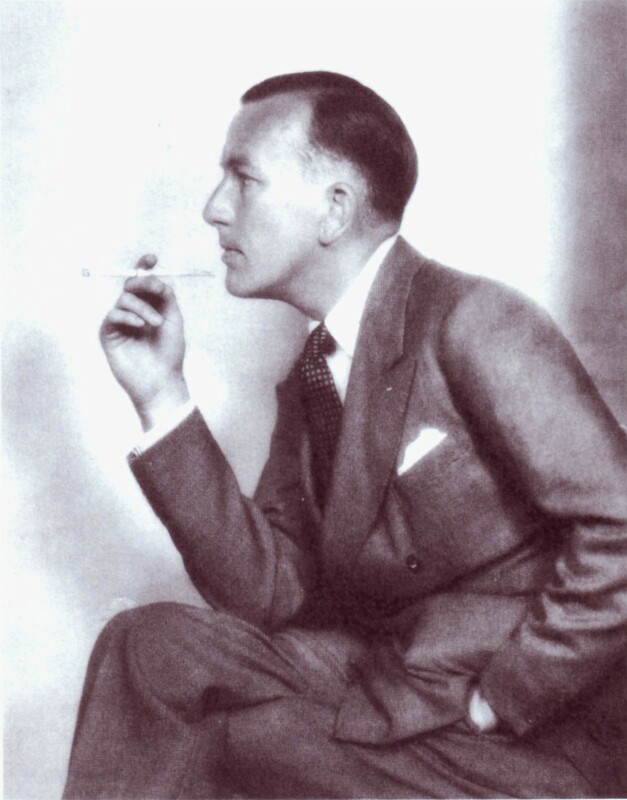 Amazingly Noël Coward’s first musical book show was Bitter Sweet. Up to that point he had built his reputation as a playwright and a composer lyricist of revue songs. It was inevitable that he would brings his skills together to write a musical but he had yet to find the inspiration and there was no great hurry for he not yet turned thirty. So what was it that inspired him? What was it that lit that spark that gave him the idea for the show and drove him to write Bitter Sweet? That was written by Coward in his first volume of his autobiography Present Indicative, first published in 1937. It is the accepted story and one that has been quoted by virtually every writer writing about the show. But what if Coward purposely misguided us to hide the real inspiration? A little while ago I was researching for a CD sleeve note and the above quoted paragraph was firmly in my mind. However, I started to feel a little uneasy about quoting it – something did not ring true. But what? Wasn’t it strange that a recording of a fifty-odd old operetta could excite him, strange also that it was played at such a late moment in the visit? I could understand if something really new, something excitingly hot-off-the-press that had arrived that morning and it was played with great anticipation. So what if the recording of Die Fledermaus is a red herring? The inspiration was another show, but Coward was not going to admit it and in fact wanted to hide it? Something else I thought strange. Surely the story is that of Sarah Millick who becomes Sari Linden. Why did Coward chose the name Linden for his hero? Linden is the name of a tree, a lime tree here, but called Linden in Europe – and what of the other tree in the paragraph? A giant horse-chestnut, a chestnut tree – but the word chestnut has other meanings: an old joke, an old favourite or a cliché. Was Coward actually telling us that the accepted inspiration was not entirely Die Fledermaus? 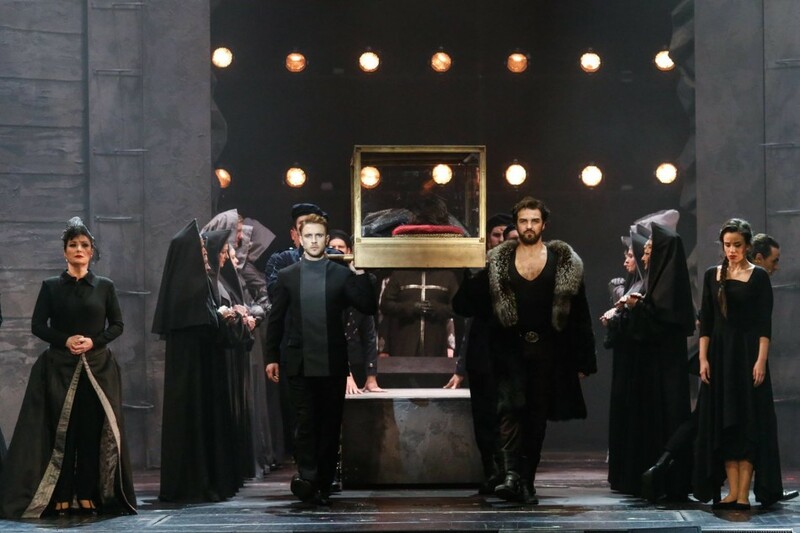 After all, it is only the second of the three acts that there is the scent of Die Fledermaus and that is because of the presence of the military and the Viennese setting almost to the year that Die Fledermaus was premiered. So what is the major influence? Let’s look at the story line of Bitter Sweet. Girl meets a boy who is not acceptable to her family and elopes. An older woman who has more experience in the world tries to help; she is a cabaret singer. After the unspeakable occurs our heroine is forced to make a career on her own and eventually returns to her roots a star of the stage. Now where had I come across that story before? Yes, of course it is Show Boat! And when was “Show Boat” first produced? 27 December 1927 and recordings appeared in 1928! The roots may be different but the story line is the same. In Show Boat the husband does not die, and the show has never had a satisfactory ending. 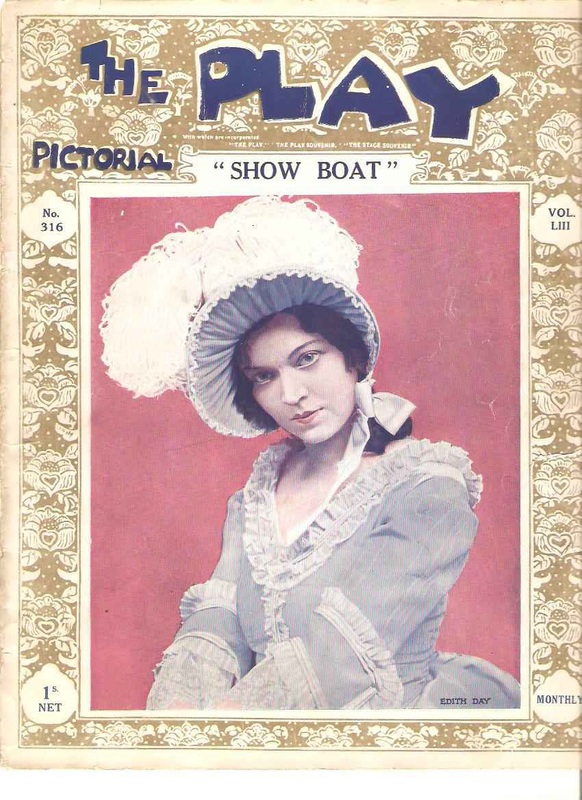 But in Show Boat there is a daughter, but not in Bitter Sweet and that perhaps is a bitter disappointment. However, there is the character of Dolly Chamberlain and she is the right age – was she originally to have been the grand-daughter? And was that a similarity beyond the par? I do not argue that Strauss’ Die Fledermaus served its purpose as mentioned as well as the inspiration for the glorious pastiche of the ‘Bitter Sweet Waltz’ which is pure Viennese and the beautiful ‘Zigeuner’, which of course is sung in context in the show as a song written for an operetta. The rest of the score is pure musical comedy. Coward also used the names Carl and Sari with are associated with Strauss. However, it was the famous Max Reinhart Berlin revival of Die Fledermaus which opened 8 June 1929, just a month before Bitter Sweet’s 12 July opening in London, that brought new interest to the piece (and new recordings) but that was too late to influence Coward. I wonder was the calling it an Operette also a red herring? It’s the secondary character of Manon (BS – short for Bitter Sweet) and Julie (SB – short for Show Boat) that holds many similarities and one could argue get the best song! Both are cabaret singers, both are on their last legs but both try to point the way forward. Manon sings ‘If love were all’, Julie ‘Bill’, both wonderful torch songs. So SB became BS with a European twist. But why? Most likely Coward would not have wanted to be compared with Hammerstein and Kern and certainly not by admitting he had borrowed basics of their book. Coward’s producer for Bitter Sweet, C B Cochran certainly admired Show Boat. Both Coward and Cochran were in New York in 1928 when Show Boat was playing and it was inconceivable that they did not see it. Yet, there is no comment from Coward about the show; none that has been published. One letter published in Barry Day’s book of Coward letters was from Cochran to Coward. It comments on the general critics’ reaction to Kern’s score for Show Boat. “There is not one of them that knows anything about music. 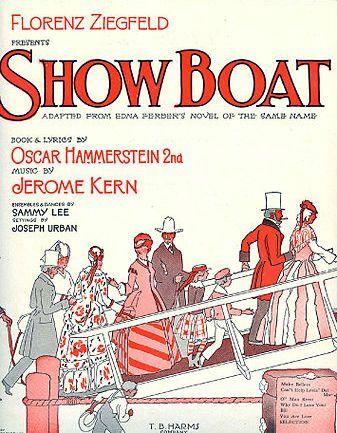 They all found Kern’s score for The Show Boat (sic) commonplace and only one number worth while.” So best they, the critics, do not see the similarities between the two! 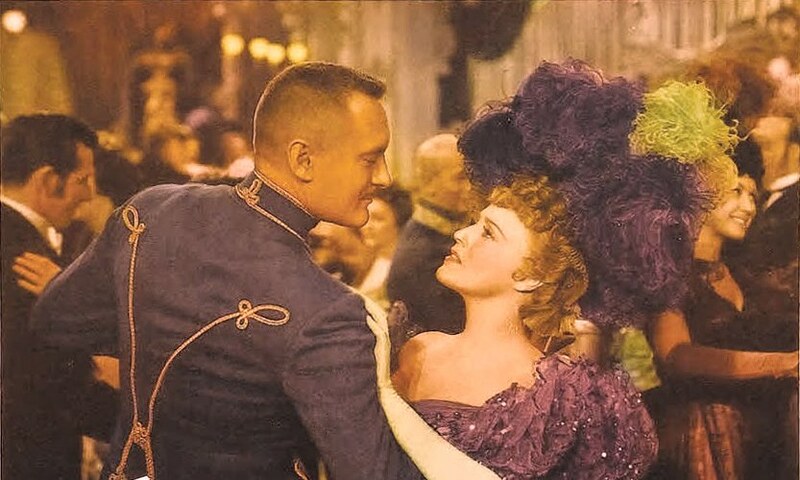 I would like to think that Coward was so impressed by Show Boat that he wanted to prove he could do as well. I doubt if the story line was worked out to follow the original, more likely he needed those believable characters to wind his story and never saw the direct resemblance. 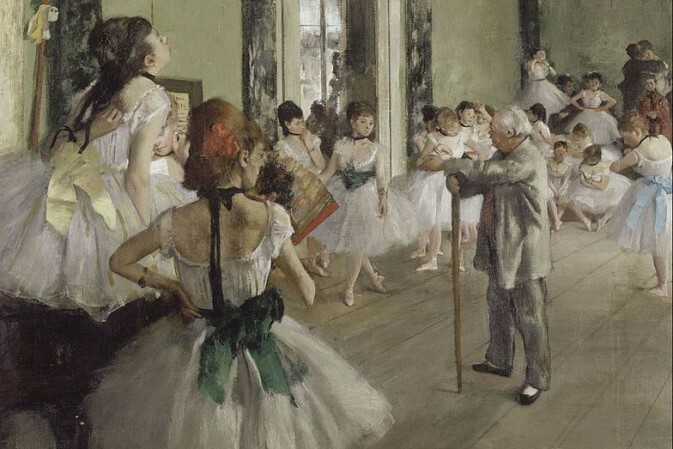 What he did, however, was to write one of the great musical pieces of the twentieth century. He wanted a romantic renaissance and his musical comedy was, in many ways, ahead of its time.